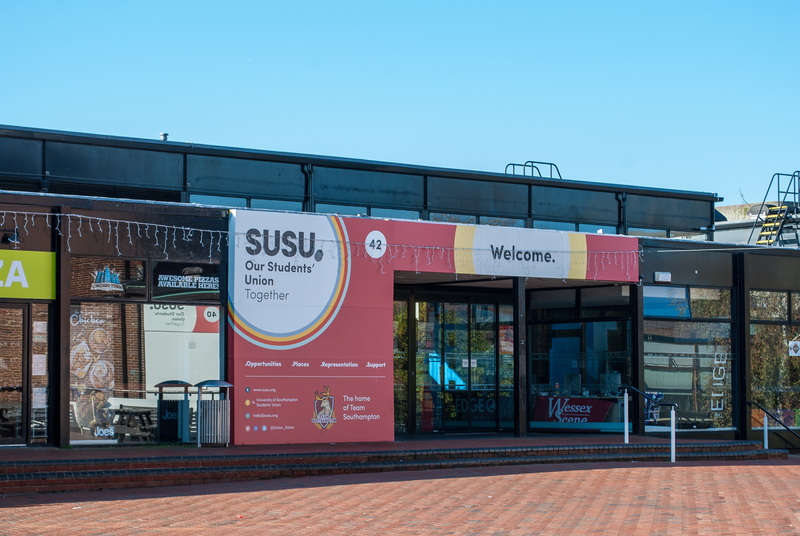 The students’ union main building on Highfield Campus (Building 42) had to be temporarily evacuated earlier this afternoon due to a fire. The incident was caused by a fan blowing out and spreading smoke across Concourse, the area around reception and The Bridge. 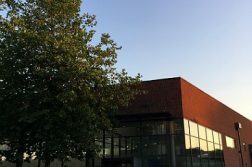 The issue has now been resolved and Building 42 is open as usual.